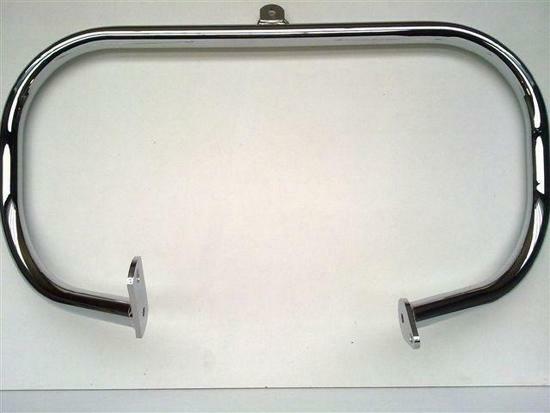 Harley Davidson Softail Highwaybar 32mm(1.1/4") Diameter Satin black powdercoated tubular Steel. Protect you and your bike in the event of a spill.Hand Made in Holland these babies not only look great but protect your ride as well- ! Top quality steel with good chrome on top a winning combination for sure.